DESCRIPTION BEAUTIFUL two storey duplex with pride of ownership!! 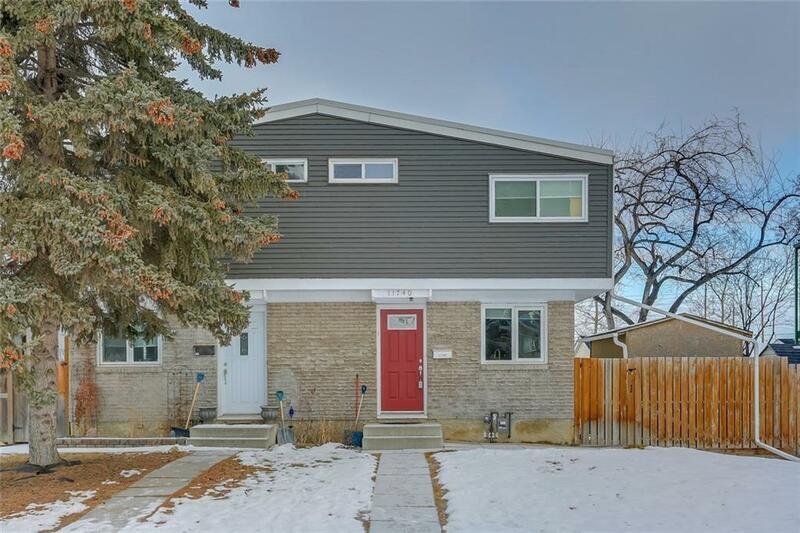 Home features open concept floor plan, gleaming laminated floors, updated kitchen with white appliances, newer tile backsplash, extra counter space, painted cabinets and lighting fixtures. Enjoy a huge living room & dining area perfect for everyday living. Upper floor boasts three generous sized bedrooms, 4 pc bath and oversized closet off the master bedroom. Basement is fully finished with massive family room, 3 pc bath and storage room. Private backyard that is fully fenced with a deck, firepit, storage shed and room for a garage with city approvals. 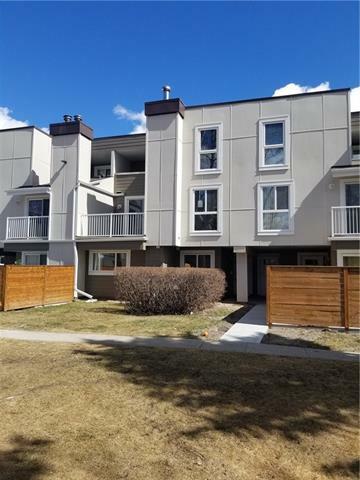 No condo fees, walking distance to all levels of schools, Fish Creek Park, public transit, LRT, plus all the wonderful amenities of Canyon Meadows. Quick possession available if needed and in MINT condition!! 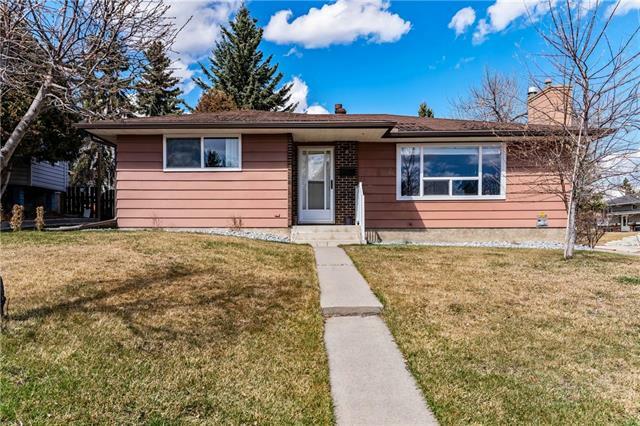 Home for sale at 11740 Canfield RD Sw Calgary, Alberts T2W 1V5. 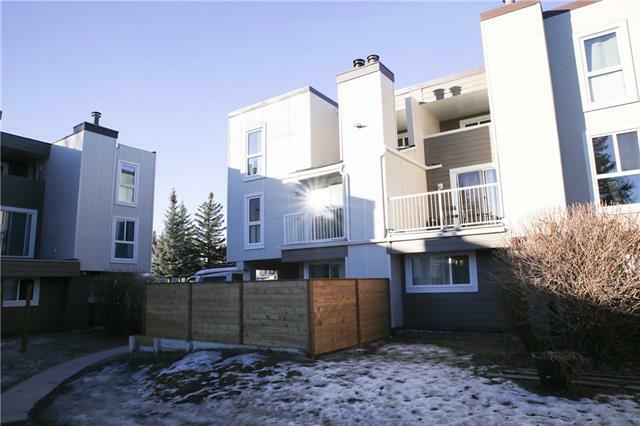 Description: The home at 11740 Canfield RD Sw Calgary, Alberta T2W 1V5 with the MLS® Number C4223600 is currently listed at $324,900.